Click here for a listing of Chamber member Landlords with rental homes, apartments, duplexes and extended stay. Click here for details on some rental homes available. 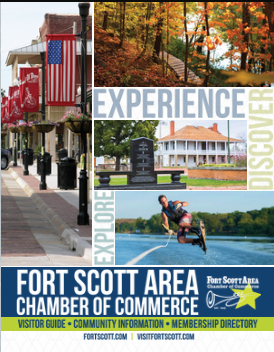 Contact the Chamber for more information by emailing information@fortscott.com or calling 620-223-3566.